Apax Partners (Israel) Ltd., a subsidiary of London-based private equity firm Apax Partners Worldwide LLP, is investing $20 million in Israel-based e-commerce company Global-e Online Ltd., the company announced on Sunday. 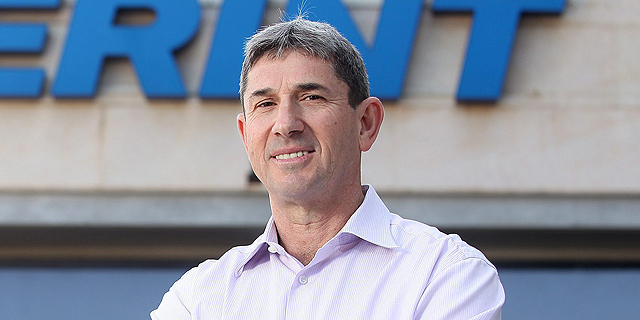 This brings Global-e’s total equity funding to $55 million. 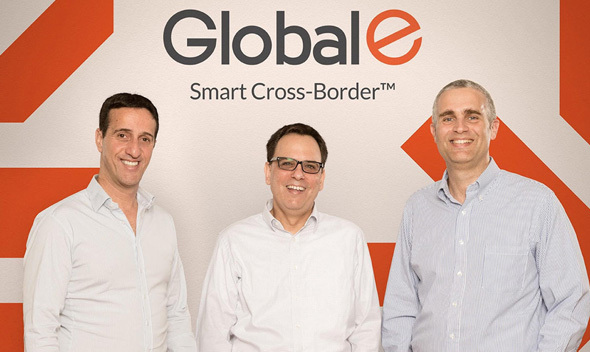 In 2016, Global-e raised $20 million in a round led by Red Dot Capital Partners, an Israel-based venture capital fund backed by Singapore's governmental holding company Temasek. Other investors include German courier service DHL. Founded in 2013 and based in Tel Aviv suburb Petach Tikva, Global-e develops a service offering online retailers currency conversions, pre-payment of local taxes, and various payment options. The company also operates local logistics centers for retailers entering new international markets. Global-e employs 150 people globally. The company has European corporate headquarters in London, additional North American headquarters in New York, offices in Paris, Barcelona and Los Angeles, and two research and development centers in Israel and Ukraine. Among its customers are London-headquartered Marks and Spencer PLC, lingerie brands Etam and Undiz, bridal designer Monique Lhuillier and fashion label Zadig & Voltaire.